Most people have an iPhone these days and just like your clothes your phone case needs to represent your personal style! I love switching out my phone cases because it’s an easy and affordable way to add something new into your life. With seasons changing, what better time than now to update your cell phone case? I did some digging and pulled together a few of my absolute favorites. With 15 different options I’m sure there will be one that’s made just for you! 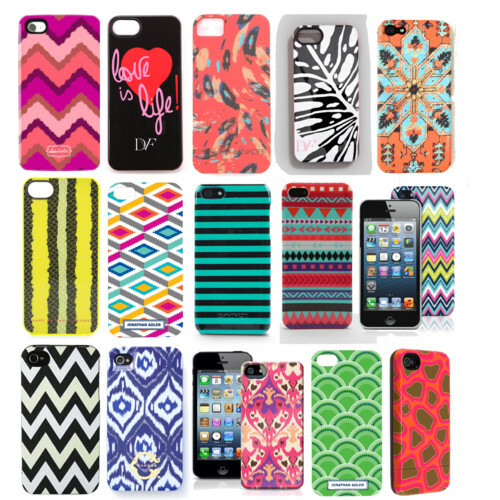 All cases are under $40 and are great gift ideas. Now it’s time for me to decide which one I want..! I love the CWonder Ikat case!